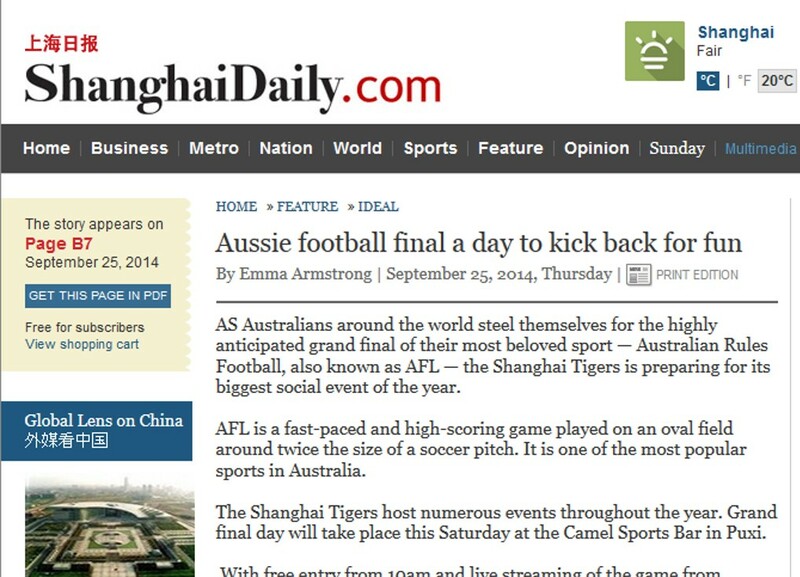 The Shanghai Daily has this morning, 25 September 2014, published an article by Emma Armstrong titled, Aussie football final a day to kick back for fun. 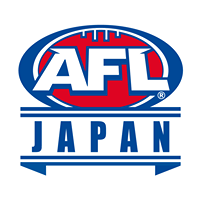 The article looks at AFL Asia club, the Shanghai Tigers as well as the 2014 AFL Grand Final. Below is an excerpt. 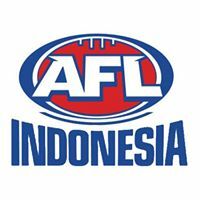 AS Australians around the world steel themselves for the highly anticipated grand final of their most beloved sport — Australian Rules Football, also known as AFL — the Shanghai Tigers is preparing for its biggest social event of the year. 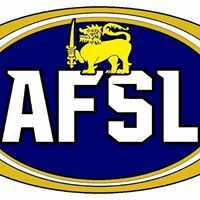 AFL is a fast-paced and high-scoring game played on an oval field around twice the size of a soccer pitch. 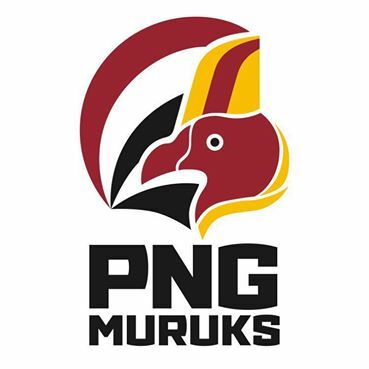 It is one of the most popular sports in Australia. The Shanghai Tigers host numerous events throughout the year. 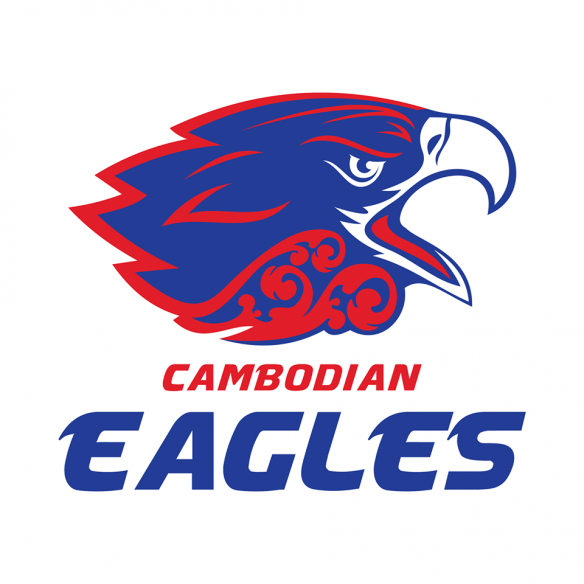 Grand final day will take place this Saturday at the Camel Sports Bar in Puxi. With free entry from 10am and live streaming of the game from 2:45pm, the day will be a family-friendly affair. 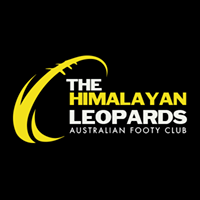 According to current club president Mark Mayne, “there will be a barbecue, pies, ice cream and a raffle” in a laid-back atmosphere. 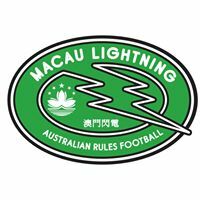 The Shanghai Tigers has been playing AFL in Asia for over a decade but is now undertaking new projects to promote the game, which remains relatively unknown outside its homeland. 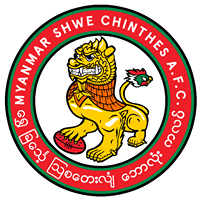 Players believe it is important to share the game with the greater community by getting locals to train and compete with the team. In line with this mission, five locals, including Zhang Hao, Liu Kunsong and Chen Shaoliang, played in the club’s most recent Beijing-Shanghai match in early September. “These men come to training sessions each week to learn the skills, and then it’s all about practice,” says Mayne. “The local players have responded amazingly and have embraced the game. Their skill level keeps improving every time they train, and more so as they get to actually play the game. They are very committed and love to get involved,” he adds. 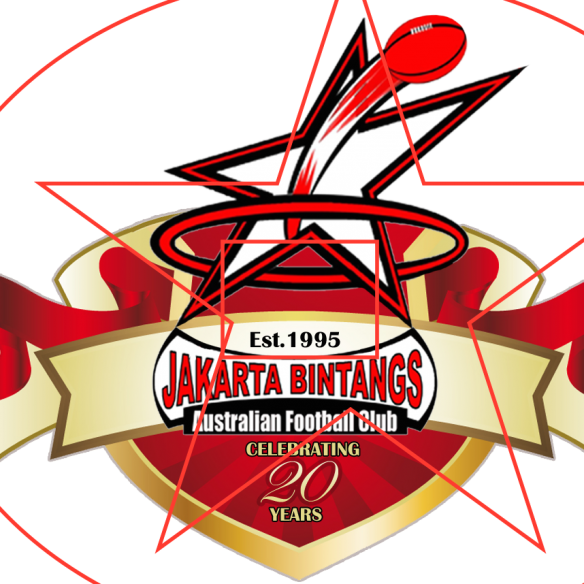 To see more articles published about AFL Asia’s clubs, click here. ◂ Team China get a Consul General welcome, then play in HKG!